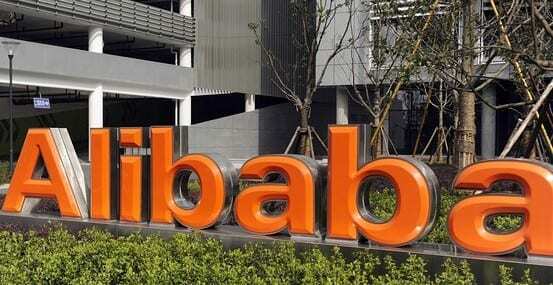 This might not be realistic for most companies, but apparently it is a goer for Alibaba. This is a company which has serious ambitions to emulate Huawei on the global stage. By 2036, the company wants to serve two billion consumers, create 100 million jobs around the world and serve 10 million companies through its various platforms and services. It certainly aims high. “The Alibaba DAMO Academy will be at the forefront of developing next-generation technology that will spur the growth of Alibaba and our partners,” said Alibaba Chief Technology Officer Jeff Zhang at the company’s Cloud Computing Conference (thank you to Alibaba’s news service for a breakdown of the conference). Just in case you are wondering, DAMO is an acronym for Discovery, Adventure, Momentum and Outlook. The initiative will open seven labs in Beijing, Hangzhou, San Mateo, Bellevue, Moscow, Tel Aviv and Singapore, initially hiring an additional 100 researchers, though this will increase. The initial focus areas will include data intelligence, the Internet of Things, fintech, quantum computing and human-machine interaction; the type of tech which people are hoping will turn business on its head. When you look at all the Chinese firms who have successfully ventured (or hoping to) into the international arena, research has been geographically diverse. Huawei is all over the place, ZTE is getting more prominent as well. Tencent has announced plans to open up an AI research site in Seattle and Baidu has a research centre in Silicon Valley specializing in big data, deep learning and artificial intelligence.